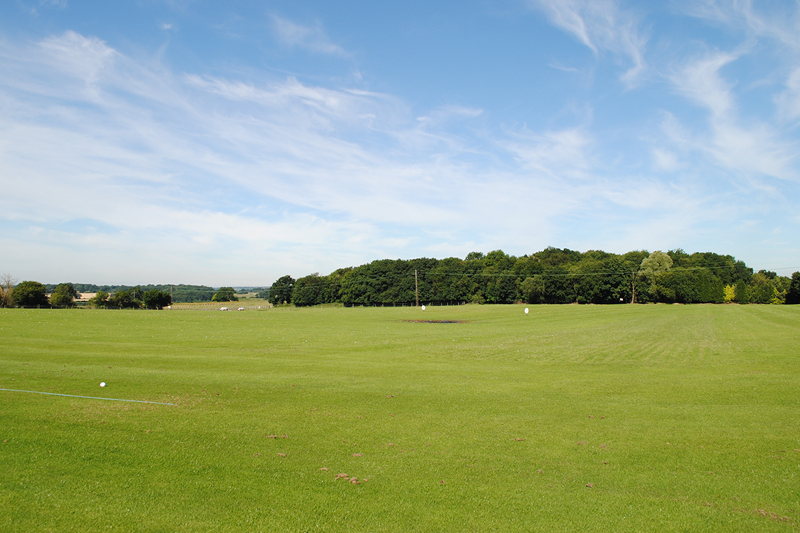 Our practice facilities will help you prepare for your round. 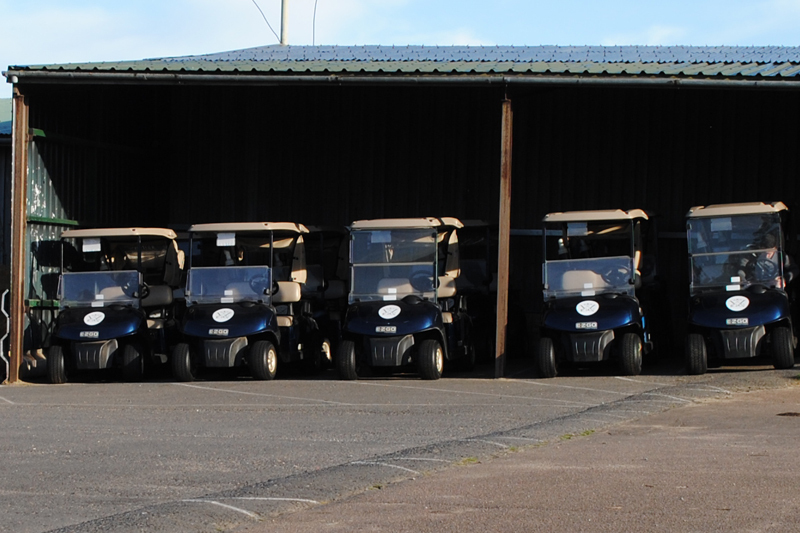 With a floodlit driving range, grass bays, practice bunker, putting green and golf buggies equipped with the latest GPS technology. 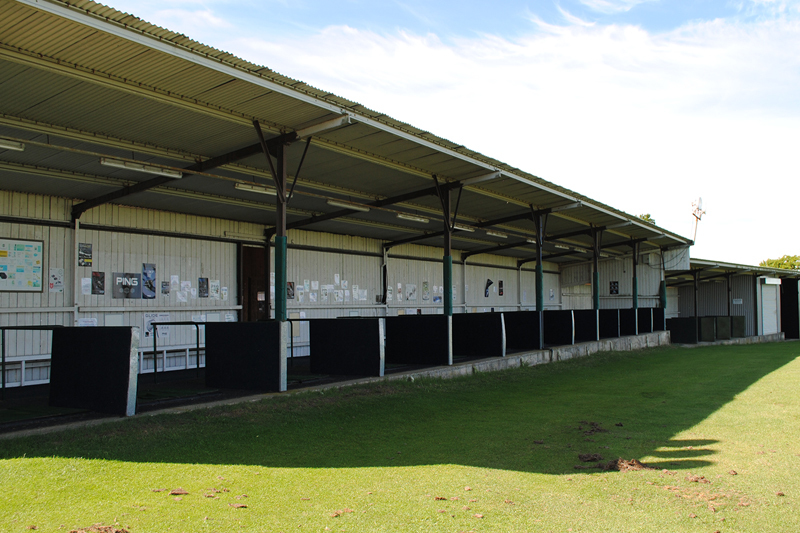 The use of the Centre’s 12 bay floodlit Driving Range provides an ideal all round practice facility for those keen to improve their game. Practice targets are provided. 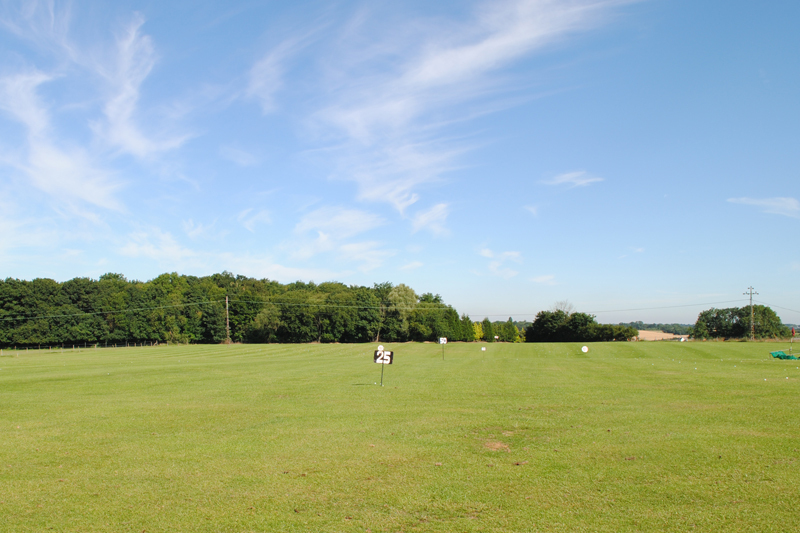 The Range is open 7 days a week. The reception and bar will be open until 7pm Monday – Friday and 6pm weekends. 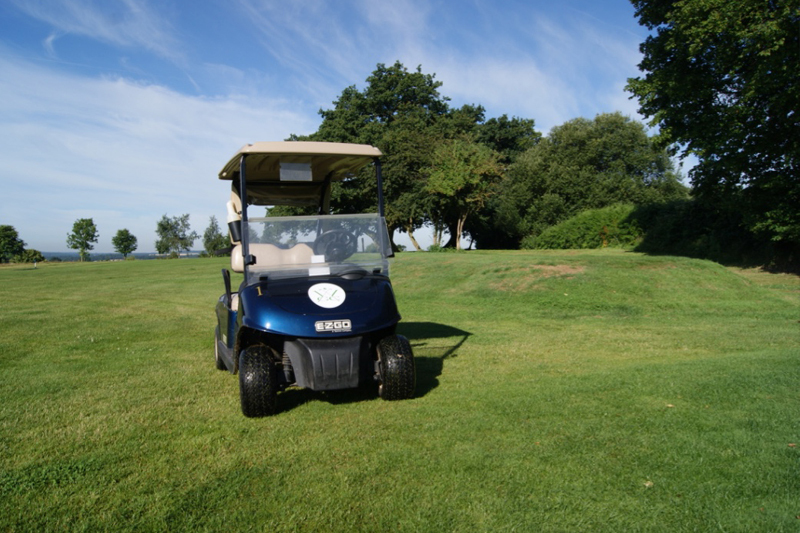 The range can still be used up to the closing times via the ball machine, please ensure you have a swipe card with sufficient credit. Swipe cards are free and available from reception. During the summer months grass bays and practice bunkers are also available. A 9 hole irrigated putting green is available where practice can be enjoyed in silence. Our resident pro Matt Belsham is one of the leading teaching pros, with several of his students forging successful careers on the European Tours. Matt’s website carries information about his rates and news. 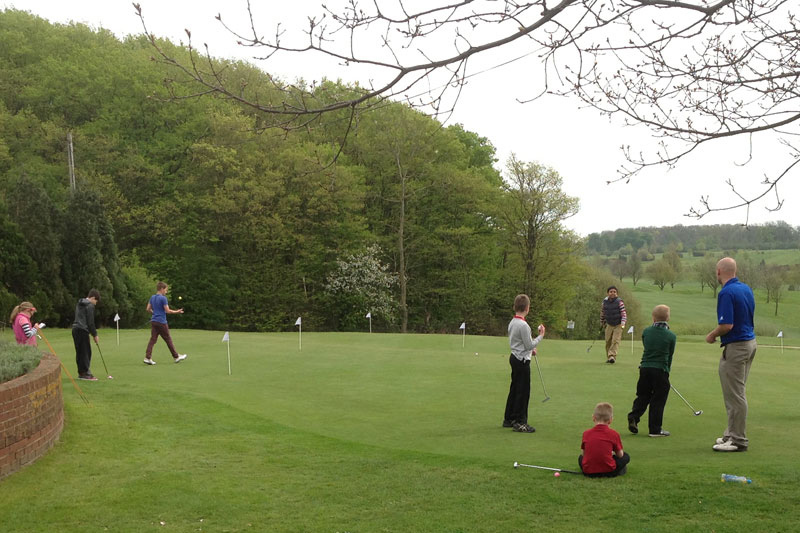 For further information please contact us on 01920 438495 or email andrew@whitehillgolf.co.uk.